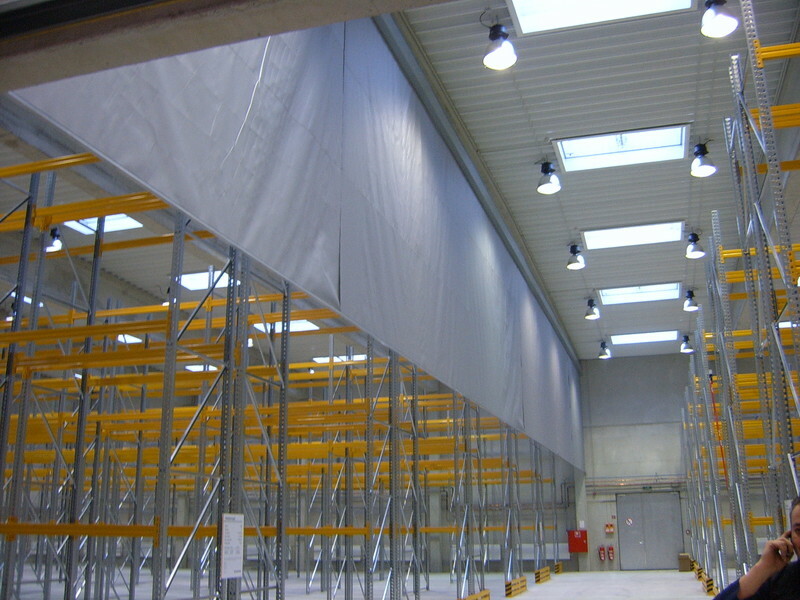 Supercoil stands out thanks to its flexibility when implementing made-to-measure solutions. 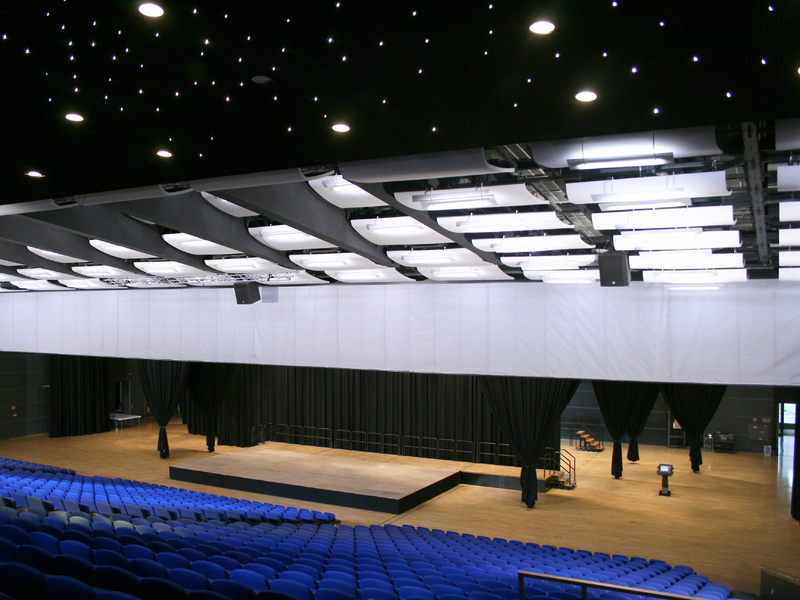 The smoke curtains are made of one piece of material that is up to 50 m in width and an unrolled length of 9.5 m, and is designed for high time classes at temperature loads up to 600 0C (D) and 1,100°C (ETK curve - DH). 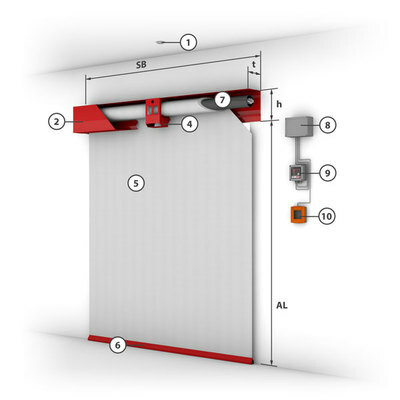 When using guide rails, 0% leaks can be realised across the entire smoke curtain. 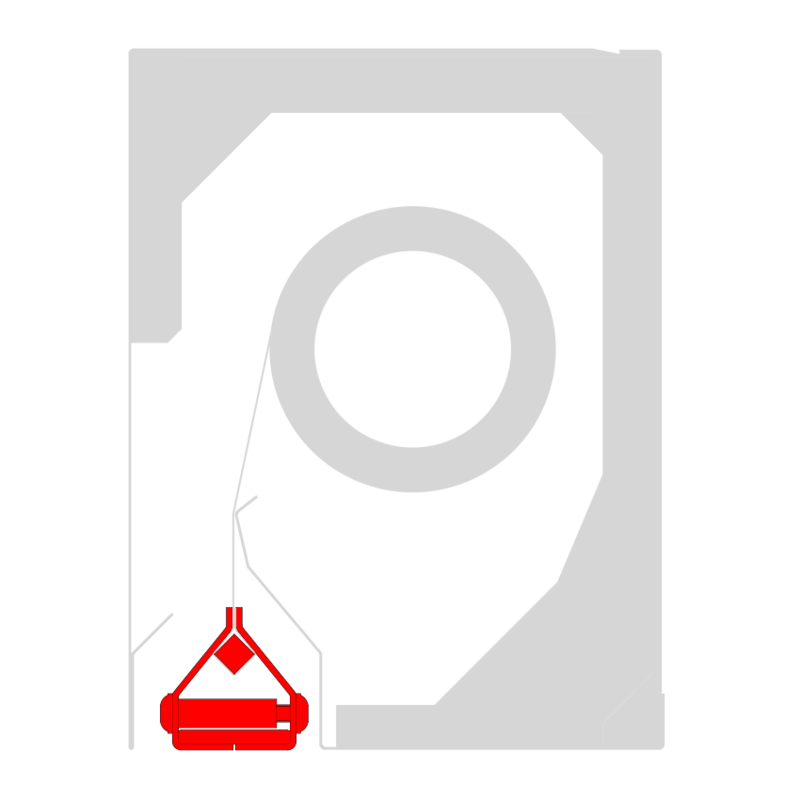 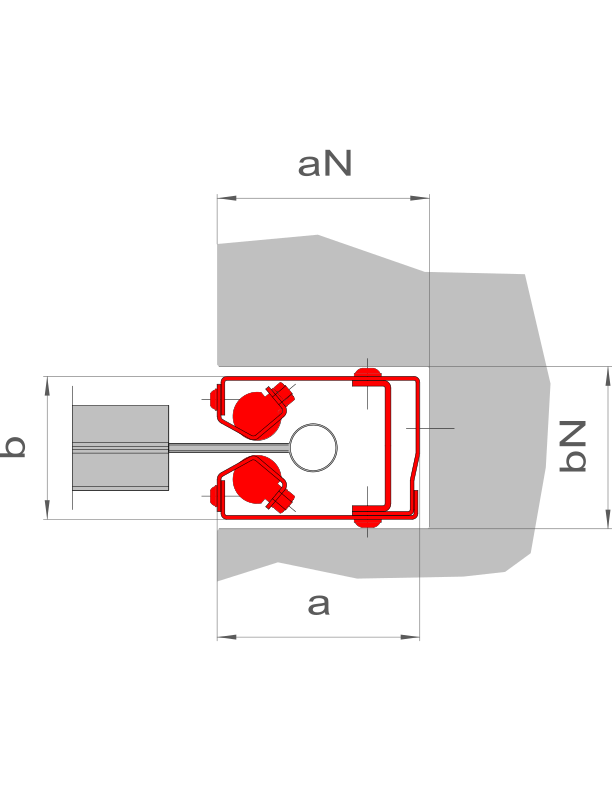 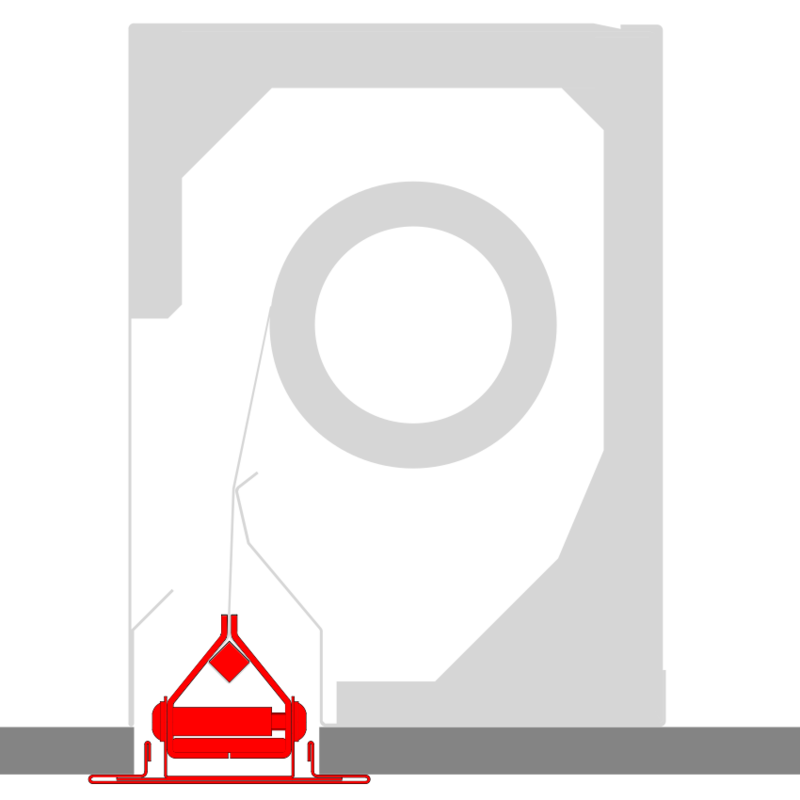 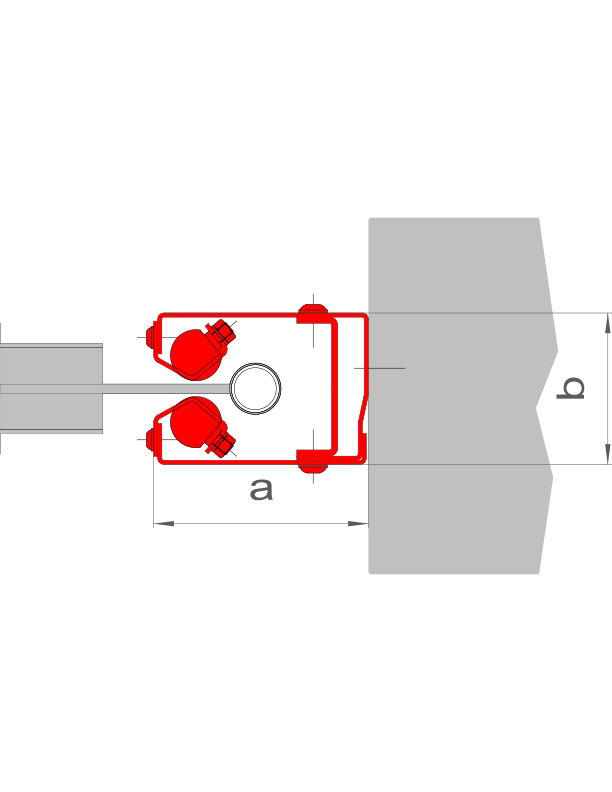 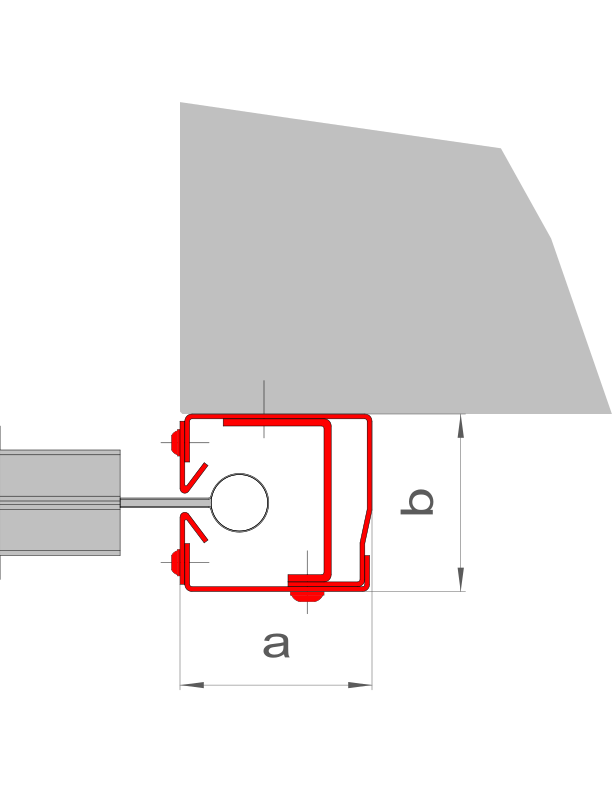 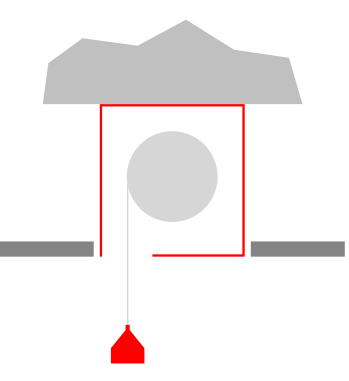 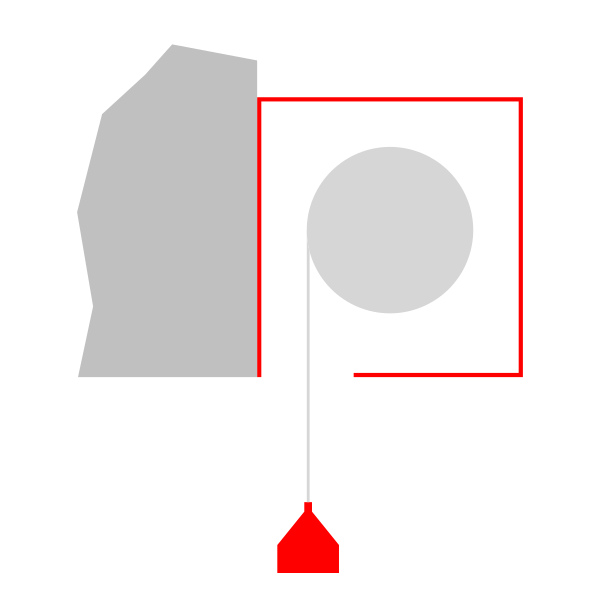 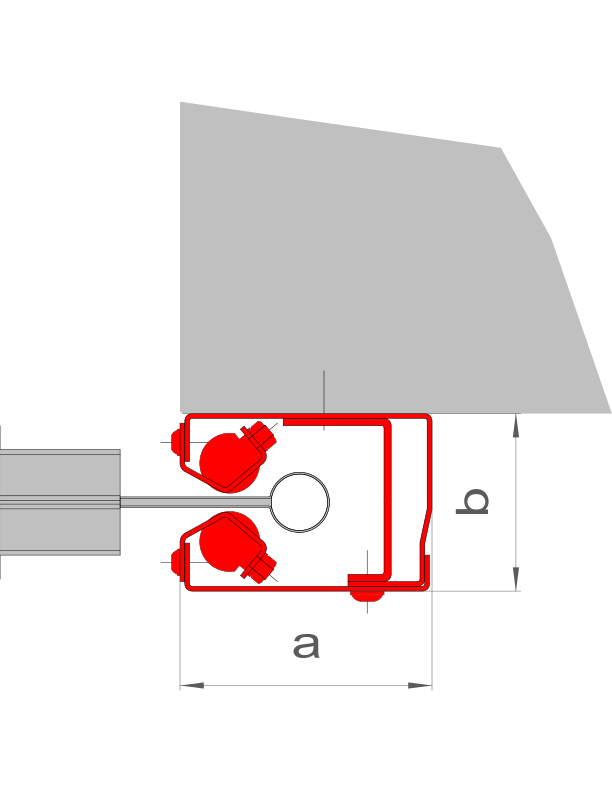 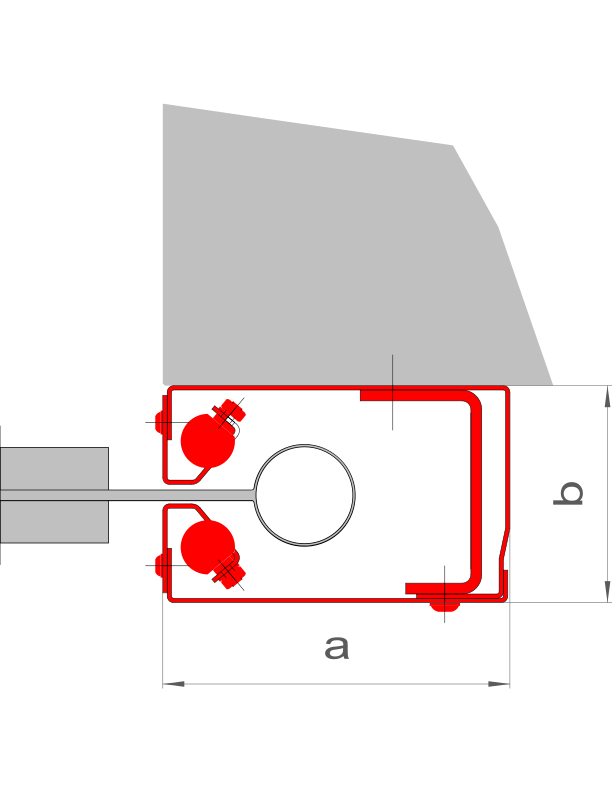 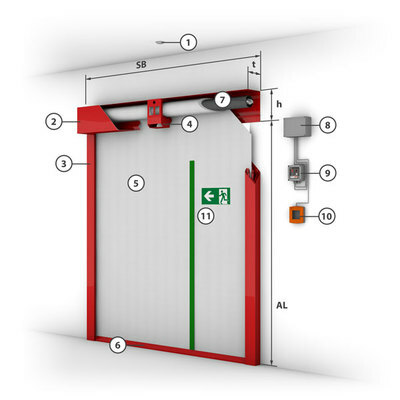 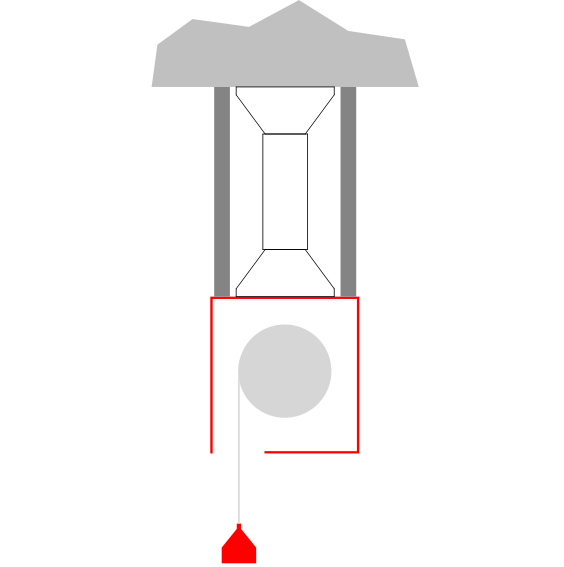 The curtain is closed without any external energy with a 'Gravigen' drive motor. 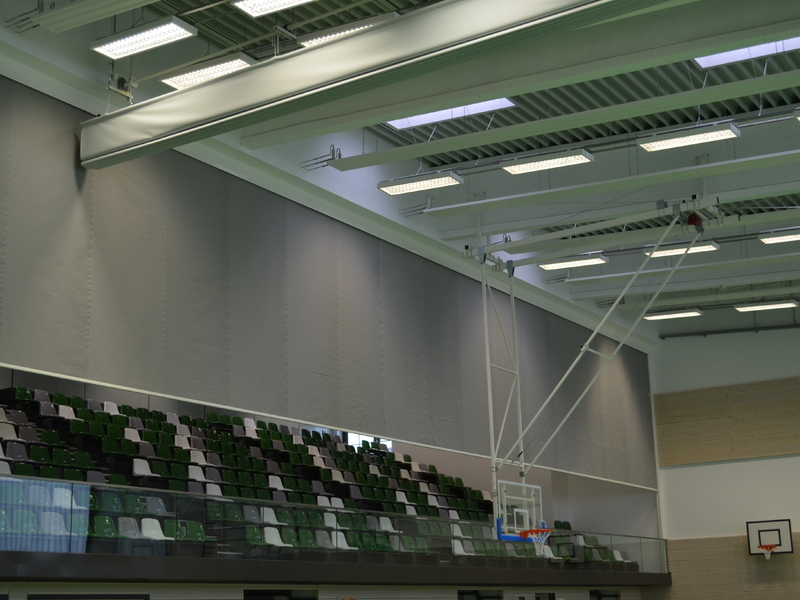 Supercoil is also suitable as a floor-closing and space-creating smoke curtain, and can be equipped with an opening to allow persons to pass. 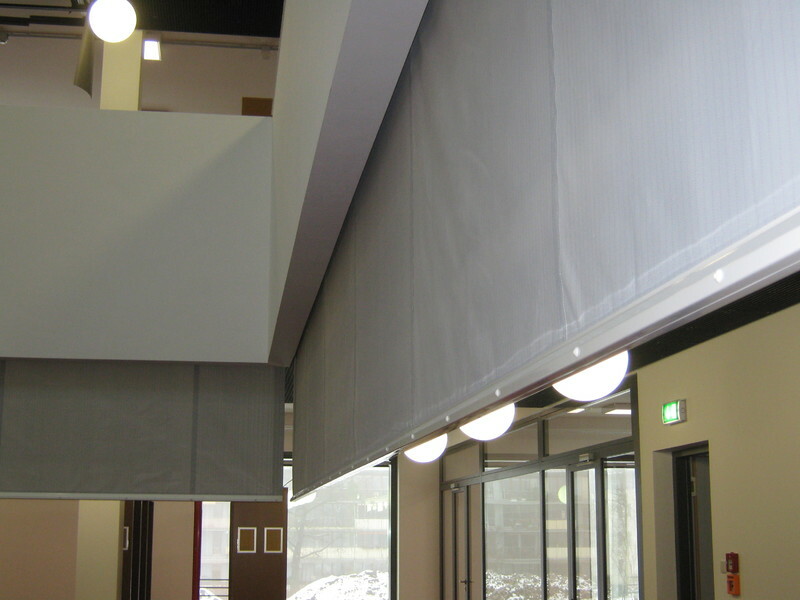 Also, the clever construction allows it to be combined with the passable Stripecoil smoke curtain.